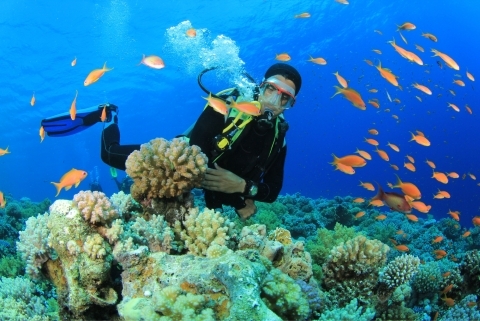 AndamanExperts.Com operates a "professional and tourist friendly" DMC services in Andaman Islands. 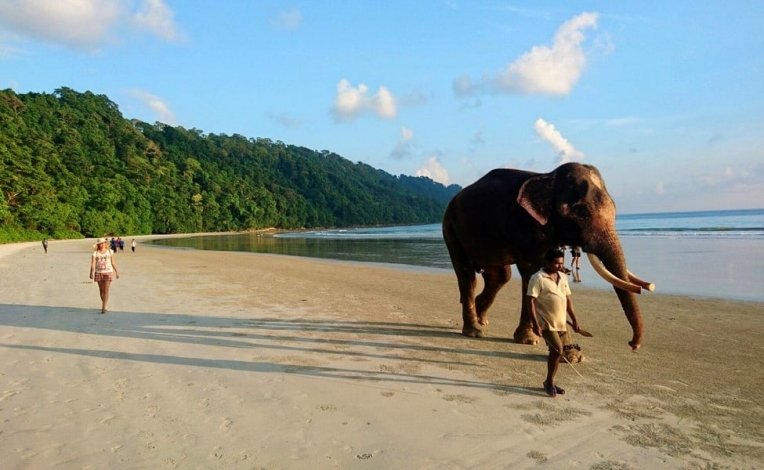 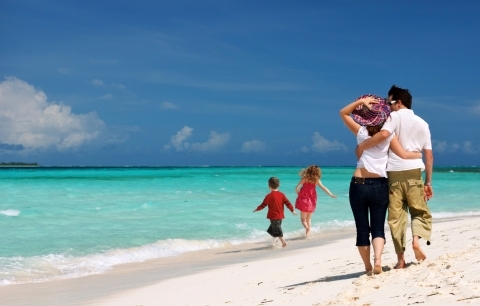 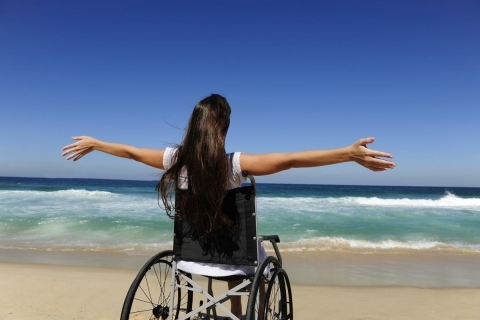 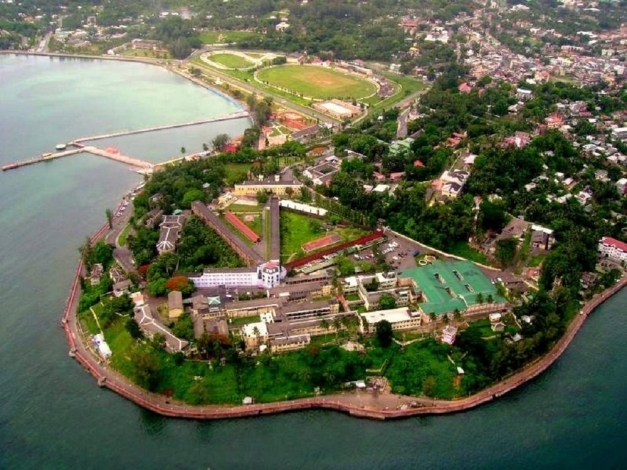 We provide end to end services required for the visiting travelers in Andaman Islands. 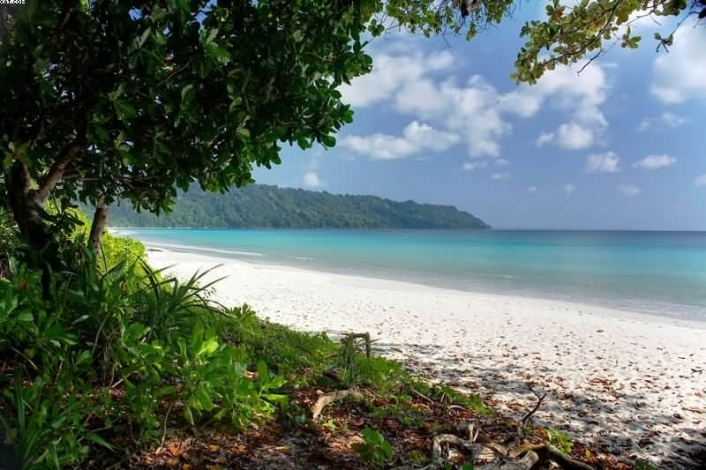 Our core business is tourism and we are the pioneers in the industry we work in bringing high end tourism to Andamans.